The transformation, driven by new technologies, increasing regulation, and consolidation, that is currently taking place within the chemical industry calls not just for legal expertise but for expertise that has been shaped by extensive knowledge of the industry and its particular characteristics. 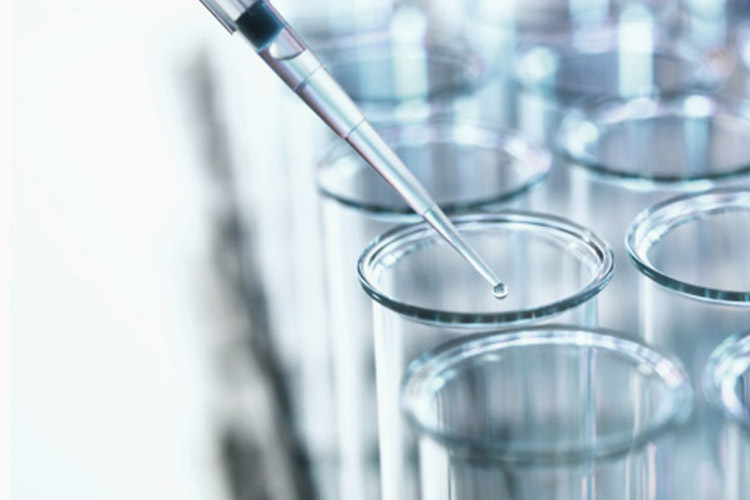 We advise market participants in all matters relating to the chemical industry, from M&A transactions, through issues relating to patent and antitrust law, to compliance. We also advise our clients on industry-specific topics, such as on environmental law and regulatory issues. Thanks to our full-service approach we can integrate renowned experts seamlessly into a mandate from any area of the law relevant to an M&A transaction (such antitrust, environmental, IP, or public law). The focus of our activities is on complex German, pan-European, and international issues of patent law, and it includes litigation as well as out-of-court advice on topics such as patent protection strategies and technology transfers. We cover all relevant areas, advising on merger control and horizontal and vertical agreements as well as on fine and damages proceedings. We develop tailored compliance programs to ensure that our clients do not fall foul of the antitrust authorities. Legal regulations for the chemical industry are spread over many laws and are forever affected by new regulations and other changes. To ensure that our clients can from the outset avoid government sanctions, which can include the forfeiture of permits and licences and even criminal sanctions, we develop tailored industry-specific compliance programmes covering such issues as REACH and CLP compliance. We also support our clients in the area of public commercial law, covering such issues as foreign trade law and planning and plant licensing law as well as interacting with the authorities on their behalf, including the Environmental Protection Agency (EPA) and European Chemicals Agency (ECHA).